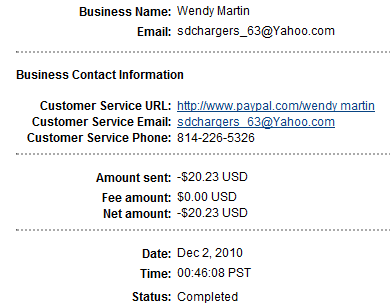 Our member sdchargers_63 is the next to receive our forum payment. I want ot let the Forum know I DID receive my payment (check) for 'MagicPoints'. Thanks, Seth.